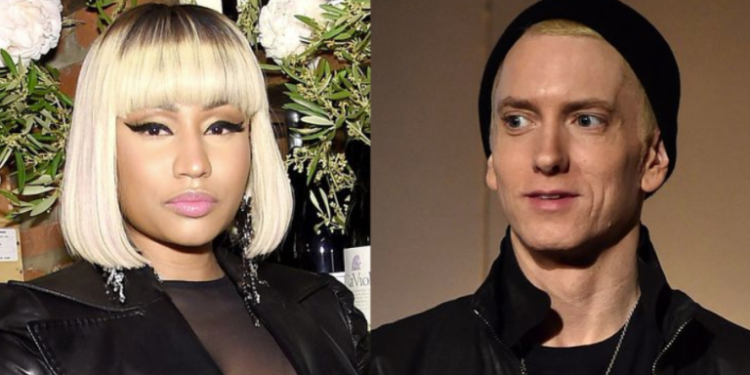 Popular rapper, Nicki Minaj has just affirmed that she is dating rapper, Eminem. Over the years, Nicki Minaj has been romantically involved with a number of high-profile rappers, including Drake, Meek Mill, and Nas. Now, she’s apparently falling for Eminem. 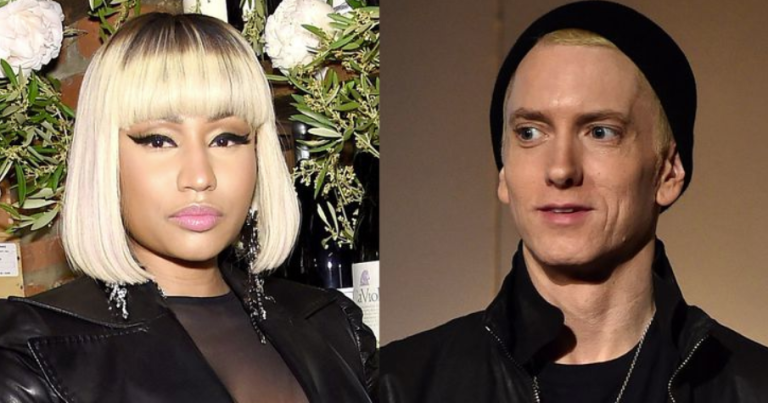 Representatives for neither artists have commented on the alleged relationship, and it’s entirely possible that Minaj is merely trolling her fans. Minaj and Eminem previously collaborated on “Roman’s Revenge”.